1. Use a certified River Cruise Specialist! 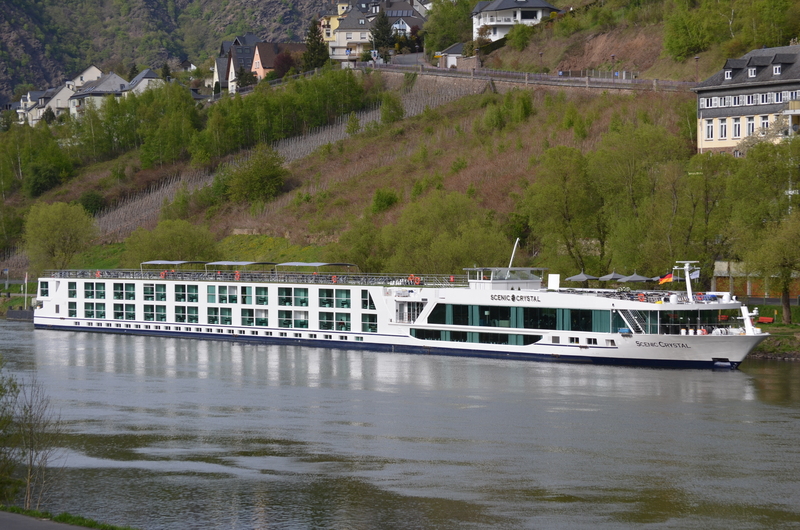 A specialist is highly trained in river cruises and has actually been on them before. They know the ins & outs of the different brands, inclusions, itineraries and much more. They can help you find the right cruise that fits your style and budget…saving you money. They know flight options, insurance, pre and post cruise stays, transportation, tours….you get the picture? You’ll pay the same or LESS than booking directly…and get MUCH BETTER ADVICE…all for free. 2. BUY EARLY! When you buy early…and you can buy a full year ahead…they usually offer some great discounts. These ships are small and fill up fast. Waiting can cause you to ‘miss the boat!’ Why not get some of the best discounts by booking early and choose a cabin location or category that YOU want. (not settle for what is left) I repeat, buy early. 3. Choose wisely. Each brand has its own style and inclusions. Some brands are much more inclusive than others. When comparing prices, take into consideration that some lines make you pay for extras…like gratuities, drinks, ship transfers, shore excursions and more. Some lines include it. Figure out what you need and how much more it will cost if you choose a line that doesn’t include it. You may find the more expensive price actually is the better value! 4. Pre or post trip extensions: You can buy them from the cruise line…but they can be expensive. It’s very convenient to add them on but be sure to weigh the cost of doing your own extensions. Your Rive Cruise Specialist can provide you with hotels and tours as well that may be a better value. 5. Some lines offer discounts for paying in full at time of booking. Some offer discounts for paying with an electronic wire transfer. Some offer free transfers when you have them book your airfare. Some lines waive single supplements. Some have single berth staterooms. 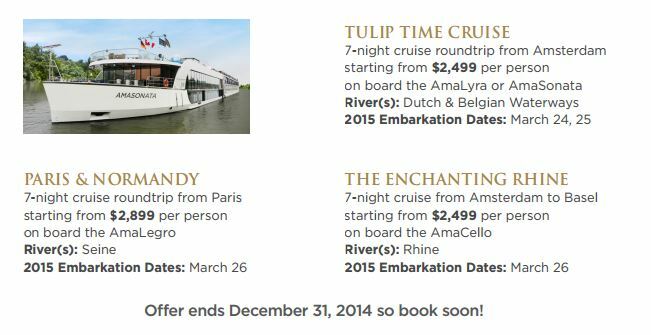 Again, your River Cruise Specialist can help you with all the discounts being offered that you may not know of. The bottom line is this…Know before you go. You don’t have to re-invent the wheel to understand river cruising. You just need to enlist an expert to answer your questions and help you make the right choices that fit your travel style. And that my friends…is why we exist! 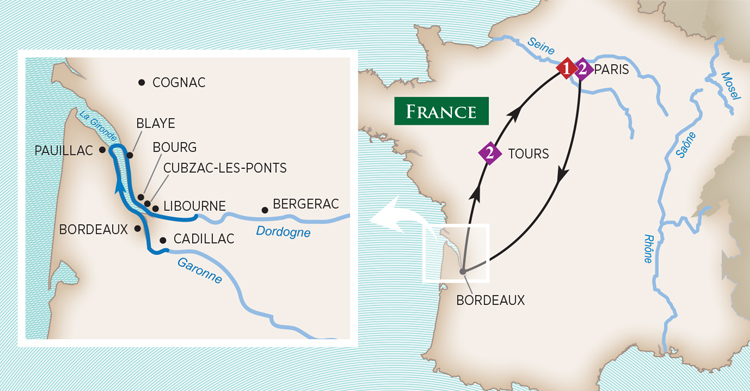 Contact us today to get started on your river cruise planning. We don’t charge any fees and we know river cruising! 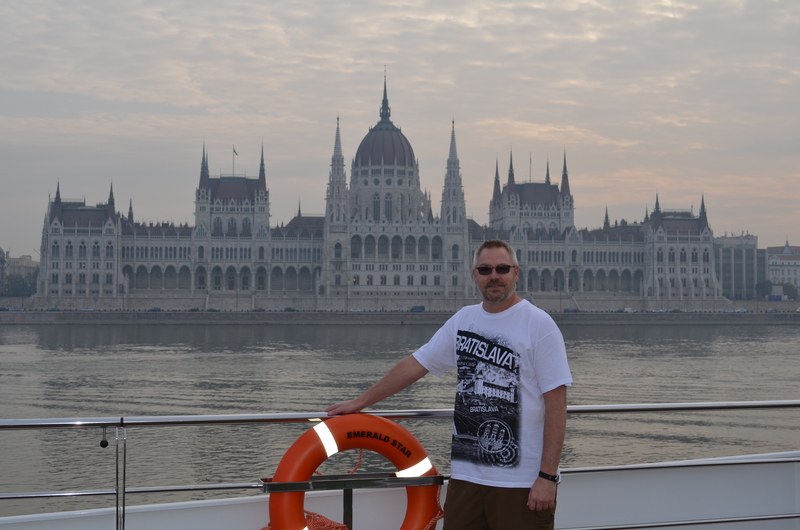 River Cruise Guru will be posting a series of informational posts about river cruising. Learn many things, such as why its the fastest growing section of the cruise market, how to pick the right cruise line, and all the options of itineraries. Posts start today, so SUBSCRIBE to this blog using the email link on this page. You will get notified of new posts by email.